While the use of social learning for employee training is being talked about in the last 4–5 years, the social learning concept has been an accepted practice for over 50 years. Changing learner profiles and they are clear on how they want to learn. The advent of social media technology. Technology that can easily promote informal learning. Put simply, social learning is nothing but learning with and from others. 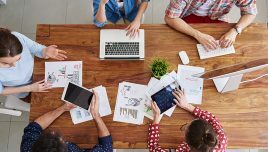 Even though L&D teams have been a bit skeptical about the value social learning can add to employee training, the fact remains unchanged that social learning is a significant way in which we learn. In our formative years, it is the predominant way we learn, and this continues through the years of our formal education and then at the workplace. The success of social media channels like Facebook, Twitter, and LinkedIn reaffirms that collaboration and social interactions go a long way in creating a great way to learn, and this approach always creates positive outcomes. In fact, we continuously learn from each other during our day. This can range from informal sessions in the morning huddles to structured discussions. Let’s not forget the information we review on a daily basis on social media channels. 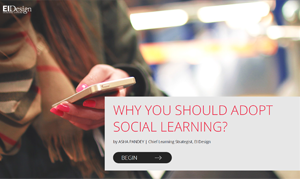 Why Social Learning Works And Why Should You Adopt It For Employee Training? As I have highlighted earlier, the social learning concept is not a new concept, and there are several theories that support it. Even the 70/20/10 model for Learning and Development reaffirms that social learning is a significant way to learn and must be part of your employee training plan. 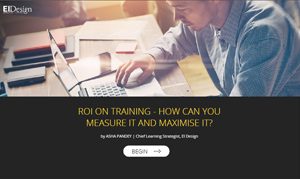 Social learning approaches have a 75:1 ROI ratio over web-based training (Association for Talent Development). 82% of businesses that use social technology want to use them in the future (Accenture). The course completion rates shot up to 85% on HBX, a Harvard Business School new online education initiative with the introduction of social learning, way better than online-only MOOCs (Harvard Business Review). 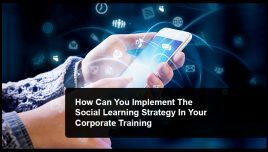 Cisco’s use of social learning to support its transition to a global services organization saw a 98% employee adoption rate in the first year with 80% of learning content socially generated (ChiefLearningOfficer). According to a Stanford research, 45% of their physicians benefited from social learning in a medical photo-sharing app for doctors as a patient care related study aid (Stanford Medicine). 73% of the surveyed companies expected to increase their focus on social learning and more than 60% wanted their employees to interact with learning resources on a daily basis (Brandon Hall Group). 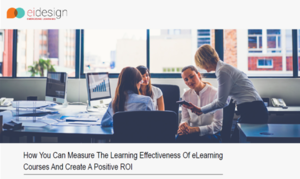 AMD, a semiconductor manufacturing company, says their shift to social learning strategy saves more than USD 250,000 per year in web-based training production costs (Kenexa). Villeroy & Boch, a large manufacturer of ceramics, deployed a social learning framework for their training courses resulting in a 32% increase on Average Transaction Value with +19% sales in Japan (Curatr). How Can Social Learning Add Value To Employee Training? Like any other strategy, the use of social learning for employee training can deliver the impact when it is applied correctly. I see this to have a combination of the following approaches. You can begin with the first one, see how it is being accepted by your team and then add the second one. Informal social learning for employee training: As a start point, you can begin with bringing in varied social media elements. These could include blogs, podcasts, wikis, video links, and so on. Semi-structured social learning for employee training: To leverage effectively, social learning needs to have a bit more structured approach that can foster collaboration through a platform. This can be used not only to disseminate information but create engaged teams that share, promote, and contribute to continuously enrich the knowledge bank. 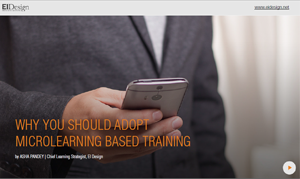 What Are The Benefits Of Social Learning For Employee Training? It empowers learners and is naturally aligned with the way we earn. It appeals to learners of all profiles including Millennials. It creates a higher impact as learning through collaboration helps learners learn faster and this can be applied to work quickly. It can be used to support both formal and informal learning. Can be used to supplement various corporate training needs. How Can You Use Microlearning Videos As An Effective Social Learning Tool? There are several ways through which you can provide social learning (particularly to support its semi-structured delivery). 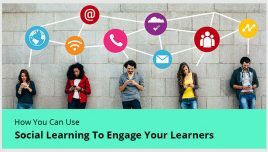 Notably, you can leverage the power of microlearning techniques to offer social learning. They can be used very effectively to supplement or complement your formal training. 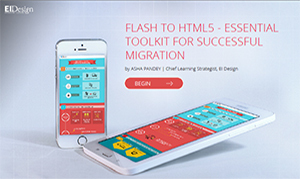 They are easily accessible to learners within their workflow (on their smartphones). 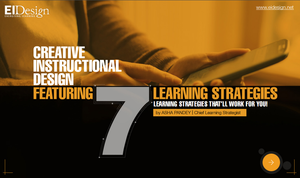 They are designed to offer bite-sized information (exactly what today’s learners demand). They can be consumed on the go (and provide flexibility to learners to learn when needed). They encourage learners not only to assimilate the information but also to share, recommend, and promote it. They can be used to create personalized learning assets that can be developed and updated quickly. Now, I share a few examples to illustrate how microlearning videos act as an effective social learning tool. These are designed to complement and support a formal training initiative (as a reinforcement or explainer). Given their bite-sized format, they will be consumed and shared easily. They can trigger conversations, build momentum, and help you get more employees to consume them. This 30-second video is a refresher nugget pushed to learners who have already completed a course on the subject. 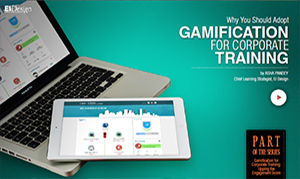 It is designed to reinforce the key aspects of the learning and enables better retention. These 40-second microlearning videos are short nuggets of information pushed through a learning portal. They are offered based on the completion and browsing patterns of the learner, and they encourage an environment of continuous learning. These 25-second explainer videos are a great microlearning format to drive a concept, a process, or a definition that would otherwise be very boring if done through traditional eLearning formats. 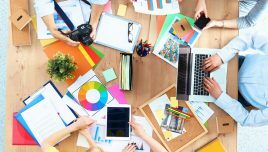 I hope this article provides the required pointers on the power of social learning for employee training and how you can integrate it into your learning strategy through high-impact microlearning videos.